This beautiful and historic home was a perfect place for our extended family to stay during a recent trip. 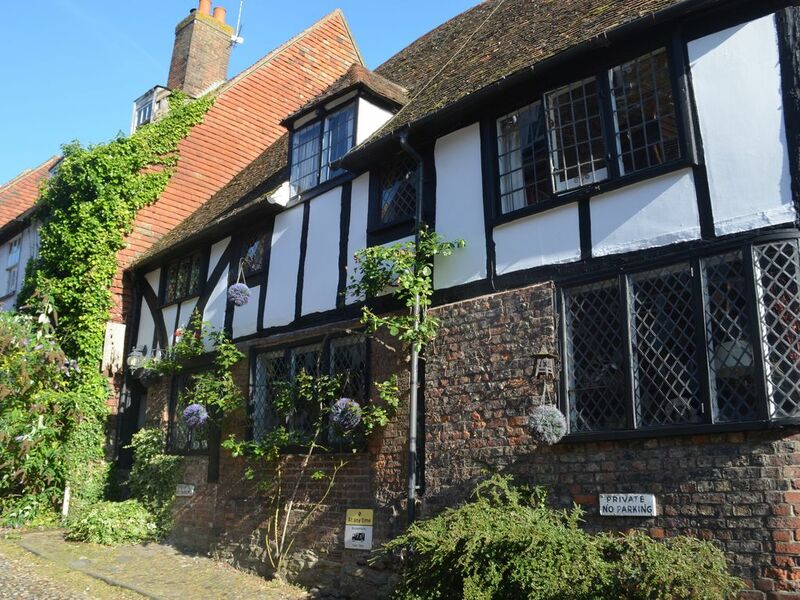 Rye was a perfect base for day trips to Canterbury, Dover, Camber Sands, and others. We thoroughly enjoyed the very large back yard, eating nearly every meal at the tables outside. I was a little nervous about having 2 young children in this home as it is furnished with antiques and art from the hosts’ travels, but it was surprisingly easy to block off certain rooms from the kids. There was even a high chair and crib for the baby. We would unquestionably stay here again! We were delighted to have you as our guests. Our home was spotless when we returned and we very much appreciated your care and consideration.